Telltale Games brings back the zombies. When Telltale Games released the first season of its adventure games loosely based on Robert Kirkman's The Walking Dead, it unleashed one of 2012's best experiences on both consoles and mobile platforms. The tale of Lee and his young charge Clementine was a heartbreaking one, and left us wondering what would happen with the second season. It looks like we're about to find out. 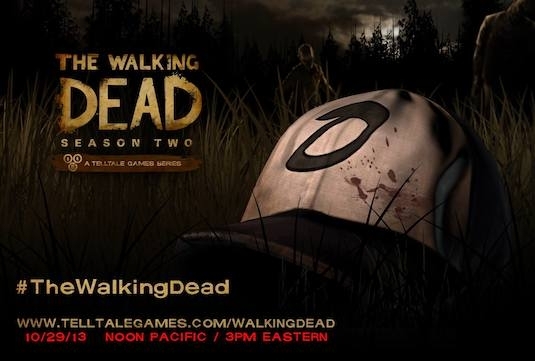 Telltale announced on its Facebook page that it will provide first details on The Walking Dead: Season Two starting tomorrow at 3 PM EDT, over on its dedicated game page. 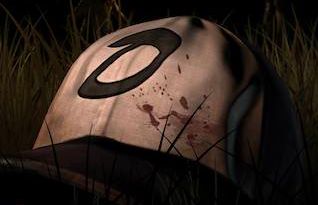 Although no information was given, we do see Clementine's old baseball cap (seen in the image below), along with the hint tagline "Keep your hair short..."
Game platforms weren't announced for the sequel yet, but considering it found its way to both consoles and mobile devices - just like the company's recently announced The Wolf Among Us (link: http://www.modojo.com/games/ipad/the-wolf-among-us-ipad), it's bound to appear on both. We'll bring you all the details once they're unveiled.